During the past decade, Italian sports cars from the 1950s and ’60s have become very expensive. 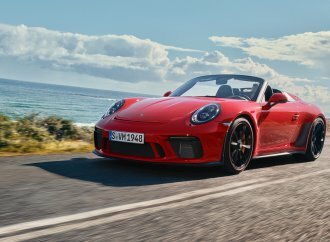 During the past decade, Italian sports cars from the 1950s and ’60s have become very expensive. Cars such as the Ferrari 330 GT 2+2, which six years ago would struggle to sell for any more than $65,000, are now selling for hundreds of thousands of dollars on a regular basis. 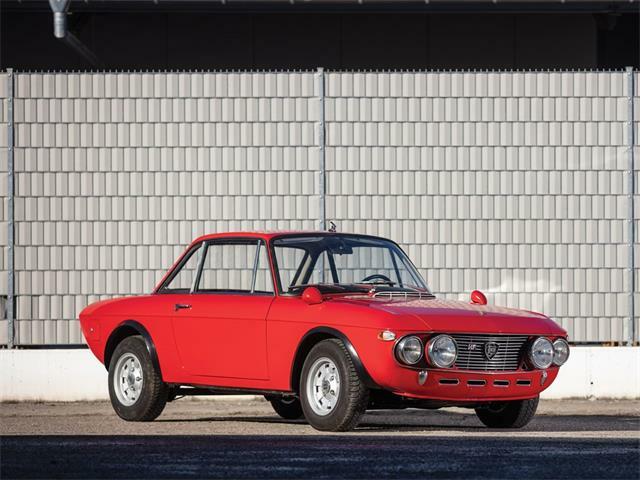 Even more-common and less-expensive Italian sports coupes, such as the Alfa Romeo Sprint Veloce, now regularly sell for more than $60,000. 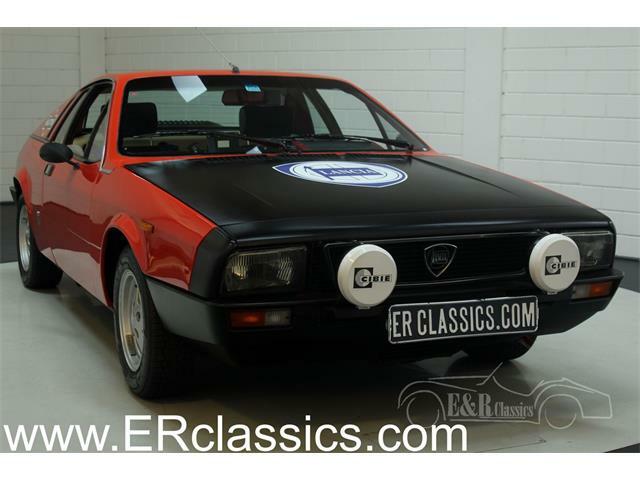 It would seem that there are no more Italian sporting coupes left for any kind of an affordable price, but happily there are still a few of these wonderful cars left. 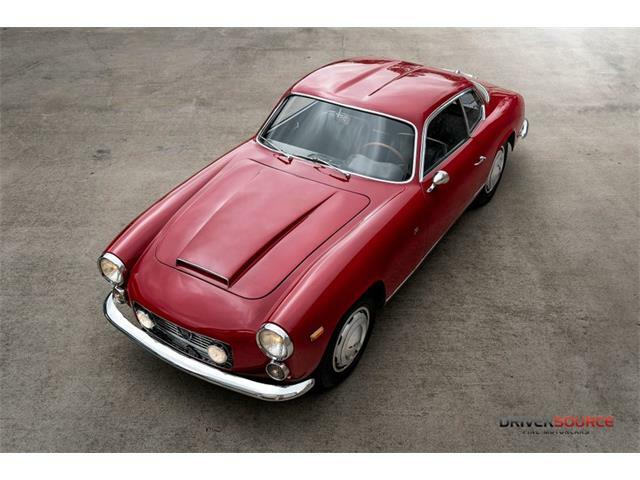 The Pick of the Day, a 1964 Lancia Flaminia coupe located in St. Louis, Missouri, is one of those cars. 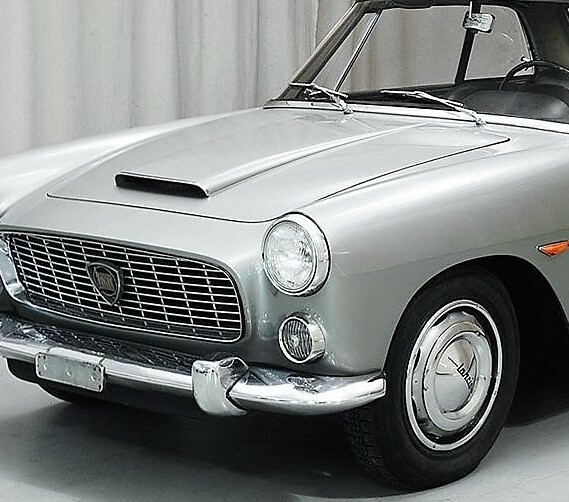 The Flaminia has gracious bodywork by the great Italian design house Pininfarina, and it is powered by Lancia’s jewel-like 2.5-liter V6 engine with a four-speed manual transaxle, located toward the rear for improved balance. 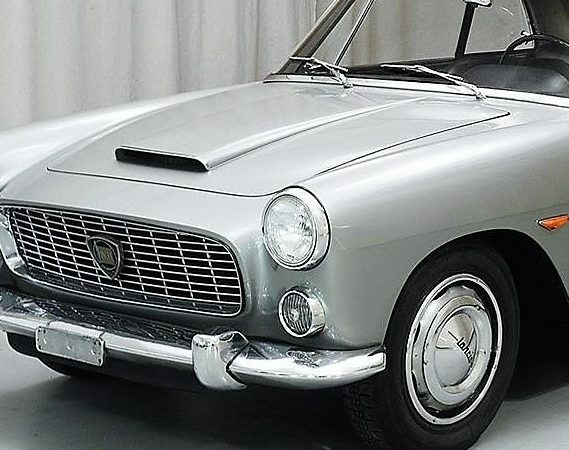 The dark silver paint on the car is in good condition and is “perfectly suited to the crisp Pininfarina two-door coachwork,” the dealer says in the listing on ClassicCars.com. 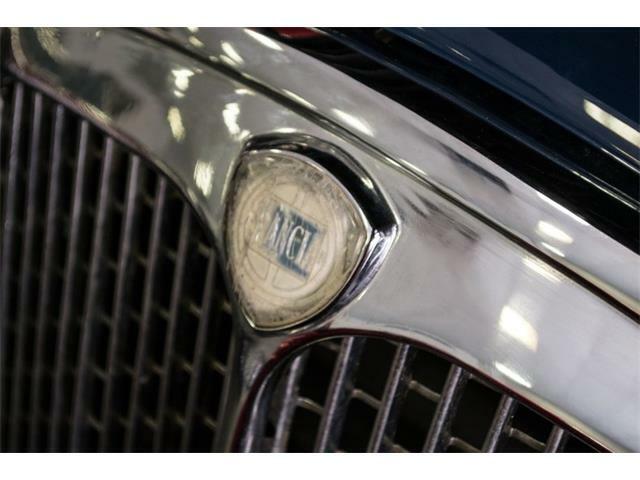 The chrome trim is in good original condition, with just a few blemishes, the dealer adds. The seller calls this a driver-quality car, and the pictures seem to show that to be the case. 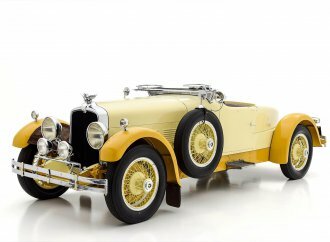 The car features original steel wheels, period-correct Michelin tires and a set of great period-correct Carello headlamps. The interior also appears to be in good shape, trimmed in black upholstery with dark gray carpet bound in light gray. 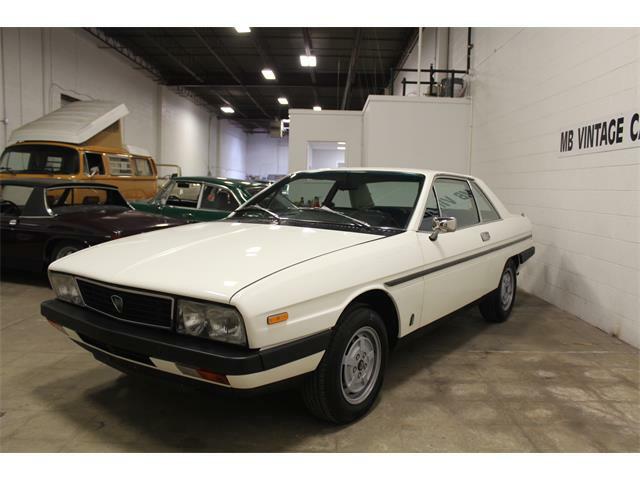 The seller states that the interior chrome trim and accents (including the classic Pininfarina ash tray) create a real sense of occasion when sliding behind the wheel. 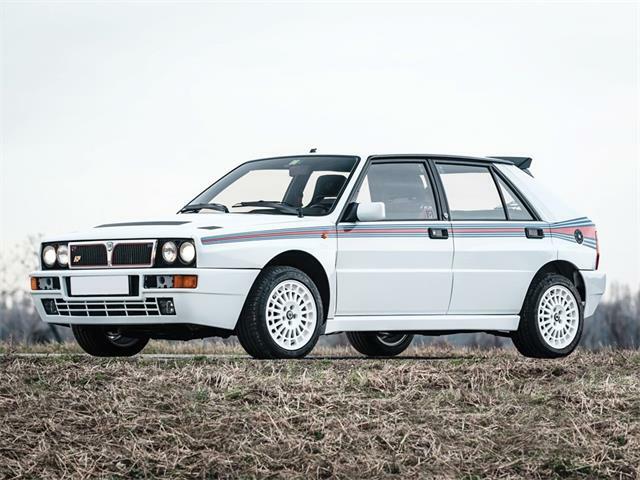 Some of the Lancia’s surfaces have been freshened, the seller says, but the engine and under-hood fittings appear to be largely original. The car includes its correct spare tire, original jack and tools, which increases the value of the car since these are not the kind of things you can order new. This car also includes a maintenance history that shows plenty of service work, indicating that the car has been used regularly and well-maintained. Lancia as a company is a bit different from other Italian marques, and those differences come in the forms of great engineering and attention to detail, more like that of a Mercedes than an Alfa. 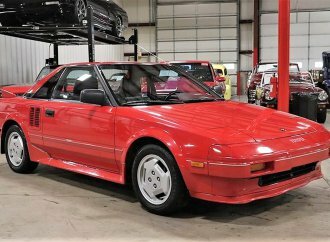 These cars were expensive when new, though still a less-costly alternative to a Ferrari or Maserati. Lancia cars have always been exceptionally well-engineered and well-built, often compared with a fine Swiss watch. 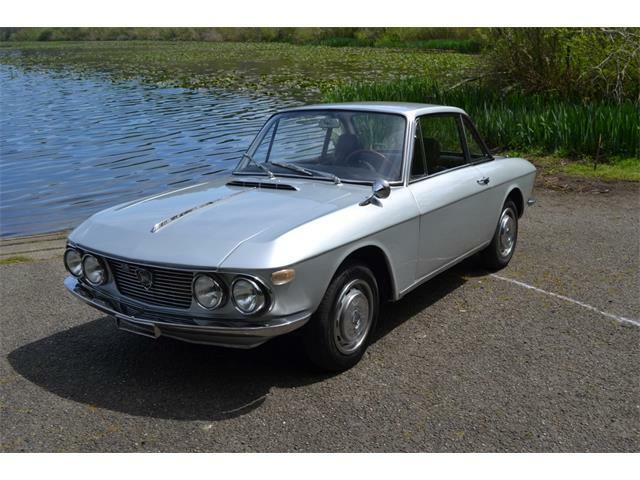 Besides this, a Lancia is a fantastic car to drive, offering plenty of performance, comfort and great handling. The V6 engine has an exhaust note like none other, making for a complete Italian-car experience behind the wheel. 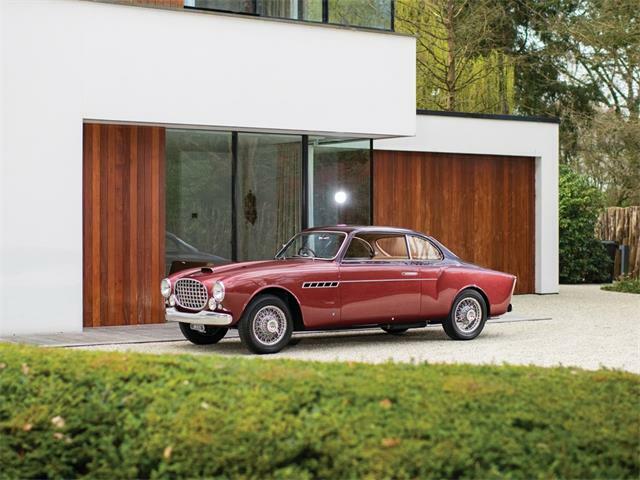 These cars are well-balanced, stunning looking, and sort of like a 7/8-scale Maserati 3500 coupe. But for now, they are still affordable. 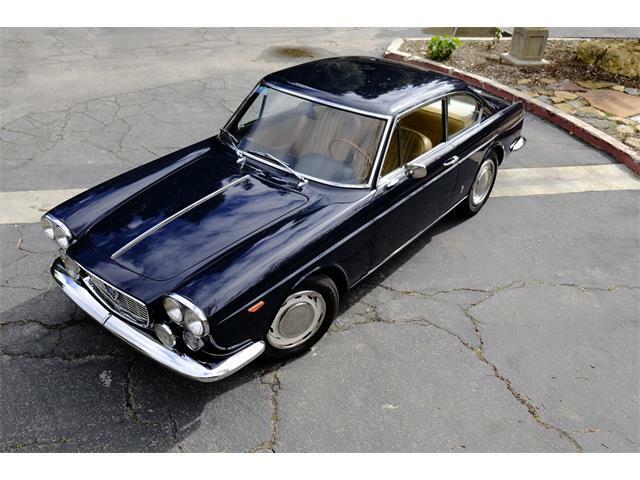 The Lancia Flaminia represents what might be the last chance for getting into the higher end of the Italian car hobby. 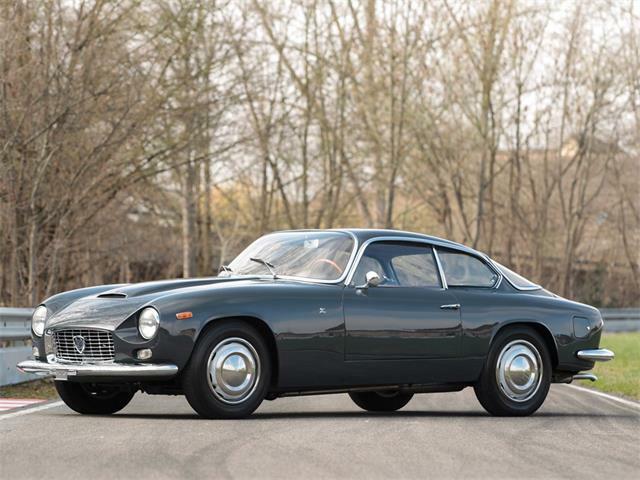 The Flaminia has been moving up in value over the past five years, and this one with an asking price of $59,500 is possibly one of the few real values out there. I love these cars and think they look stunning in person. Driving them is even better than looking at them, and the driving experience of a Lancia is like no other car I have driven. 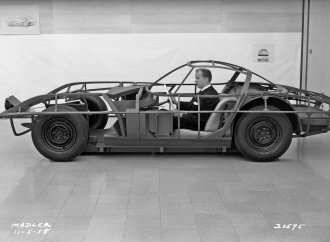 Sir Stirling Moss has said that “gentleman drive Lancias,” and that in itself is endorsement enough for me to want this car. 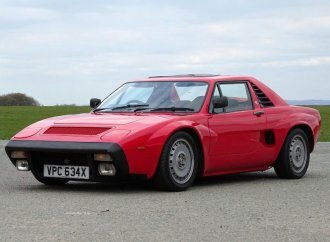 There are a few things to check when looking at a Lancia. First, be sure that the car has a service history, as this one does. 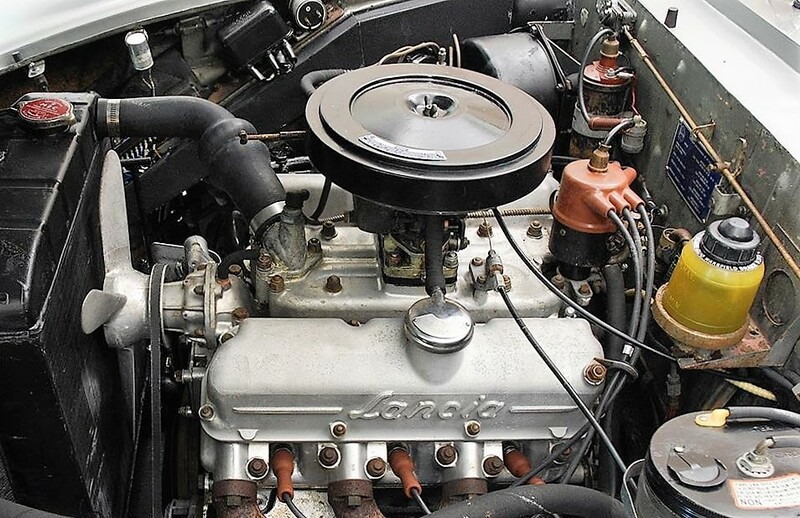 The average mechanic is not a good choice to work on these complex cars, so make sure that the right mechanic who could take care of any Lancia you might be considering. 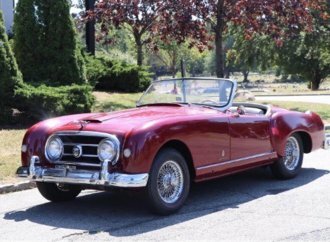 Second, be sure that every piece of trim is with the car you are looking for, as sourcing vintage Lancia trim is about as easy as sourcing the ever-allusive 1950s Maserati parts.